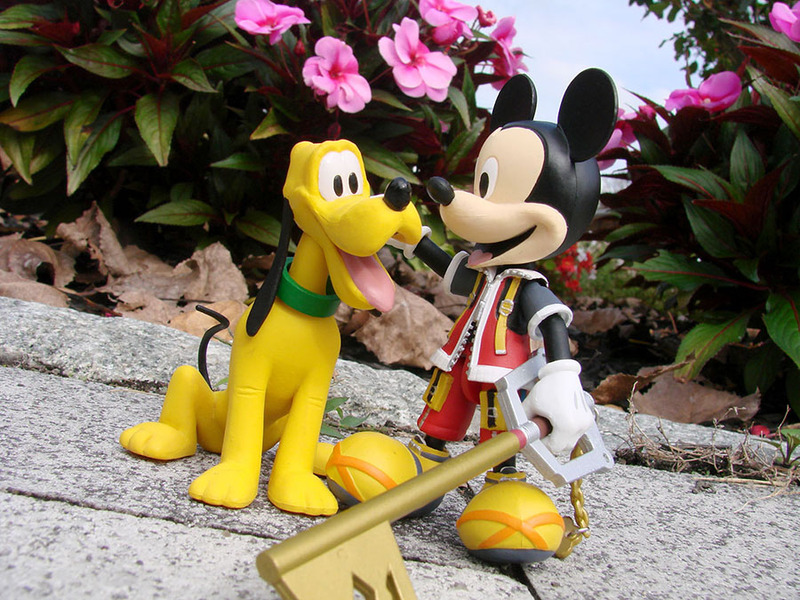 Ask DST #381: Kingdom Hearts, Pacific Rim, Muppets & More! It’s a new Ask DST, and this time the President and Official Answerer of All Inquiries at Diamond Select Toys, DSTChuck, is dropping info-bombs all over the map! From the many worlds of the Kingdom Hearts games to the kaiju-infested future of Pacific Rim: Uprising; from the felt-covered realm of the Muppets to the distant galaxies of Star Trek, DSTChuck is answering fan questions to the best of his ability. And although they can’t all be “yes” answers, at DST we never say “never”! Read on for the answers, and if you don’t see yours, submit it in the drop-down form up top, or e-mail DSTChuck! For the Kingdom Hearts line, will we be getting Riku, Kairi and Terra? What are the chances of getting a new Axel from DDD? DSTChuck: Right now, we have roughed in the character list for five series of figures, so as long as there is fan support and Disney likes the list, we’re going to at least go well through 2018 with this line. As for who we cover, I can’t say for sure right now. Hello. I’m already enjoying what you’re doing with the Jaegers, can’t wait to buy them in March. I’m wondering, though, how much articulation the kaiju vinyls will have (for example: movable jaw, leg joints, and the like)? And when will fans get the opportunity to see more of them (Six-legs that was on display at NYCC, and Raijin and the rat-like one from the trailer)? DSTChuck: Right now, we only have the one you have seen sculped, but we do have at least one more planned. They will be articulated, but it will be limited somewhat based on the material being used and the design being aimed at a certain retail price. 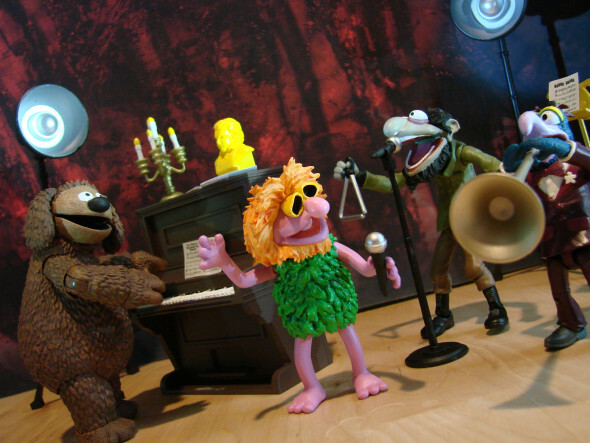 I absolutely LOVE your Muppet figures. Can you let us know any info on any upcoming figures after Series 4 is released? DSTChuck: Hopefully, the sales on the prior series will pick up or we will find more interest in retail. If neither of those things happen, we are still looking to see what we can do. I have a question about the Batman the animated series premier collection statues. Will there be any more statues after the Harley’s Holiday statue is released? Is there any chance you might do a statue for the following characters: Batman, Batgirl, Wonder Woman and Super Girl statue? DSTChuck: Yes, there are more Premier TAS statues planned! Hello, I am interested in when in the Batman 1966 Busts Line the Cowboy Shame. DSTChuck: He is not in the plans at this time, but never say never. 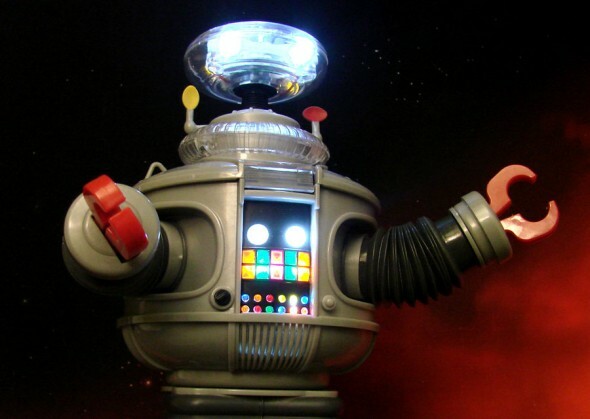 Hello, I have your wonderful B9 electronic robot, will you be making a Robby the robot from forbidden planet? DSTChuck: We have one in development! Hopefully it works out. On Facebook you mentioned that you were looking for alternative ways to get Muppets Series 4 & 5 out. Is this following the recent Toys R Us announcements and have you been successful in providing alternative sellers? Thanks. DSTChuck: TRU did not see the sales they wanted on the first couple releases, so they stopped carrying the line. It has nothing to do with their recent announcement. Hi Chuck! I was wondering if there’s a possibility Aquaman will join the Justice League Unlimited lineup of Gallery figures in the near future? I’m a huge fan of the line and the DCAU design for him is my favorite. DSTChuck: At this moment, he is not in the plans, but we have not ruled that piece out. Hey DST! I have been collecting the Marvel Selects for a few years and now i am loving your new Kingdom Hearts line! My question is about those. I know we just got Wave 2 announced, but i wanted to know if you guys had any plans (if even the license) to do the Final Fantasy series characters in their KH appearances? Especially Cloud and Leon. Thanks! DSTChuck: We are keeping information like that close to the vest, as the situation with Disney changes often. BUT as of now, no, we do not have rights to those two characters. Hi there! I have been a HUGE fan since the original A/A ENTERPRISE figures. Would love to see a re-boot of the ISS Enterprise from Archer. I also wonder, since there is such an underground following if there would be any exclusives of Hoshi and Phlox in regular uniforms? Another thought is completing the TOS series of having an exclusive Rand/Chapel/ as a twosome or random red shirter (haha) that can die on my kids away missions. I think Rick at New Force Comics would be interested. For those of us who like things complete, we have to have a complete set of TOS!!! Would also be cool to have Khan in his RED SHIRT TOO!!! DSTChuck: I am sorry, but none of those are in the plans at this moment. Hello, I am a big fan of the DST Kingdom Hearts figures. The announced series 2 lineup sounds great! I note that the Disney characters being released so far are all Mickey centric and from that line of characters (Mickey, Pluto, Donald, Goofy, Pete, Chip/Dale). Will Other Disney characters be made in this line beyond Mickey and his Pals? Disney movie specific characters (like the Maleficent and Jafar that were sculpted and on display at Toyfair)? Thank you! DSTChuck: We are going to do as many of the characters in the game as we are allowed, and as sales supports. Including game-only characters, world-specific versions and Disney on-model looks. If you don’t see your question, submit it in the drop-down form up top, or e-mail DSTChuck! 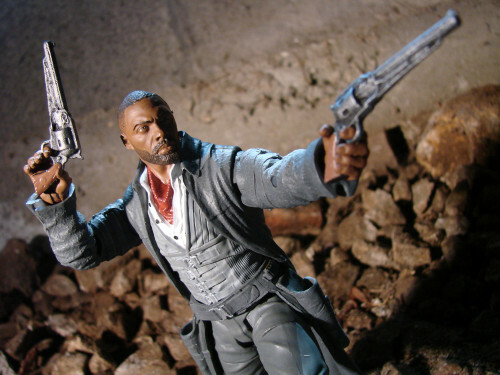 Next Up: Dark Tower Action Figures Arrive in Comic Shops! ASK DST #383: Pacific Rim, Ghostbusters, Kingdom Hearts and More! Ask DST #377: Kingdom Hearts, Pacific Rim, Gotham & More! Toy Fair Sneak Peek: Pacific Rim, Kingdom Hearts, Marvel and More! Ask DST #411: Marvel, DC, Kingdom Hearts and More! Ask DST #368: Muppets, Batman, Pacific Rim & More!